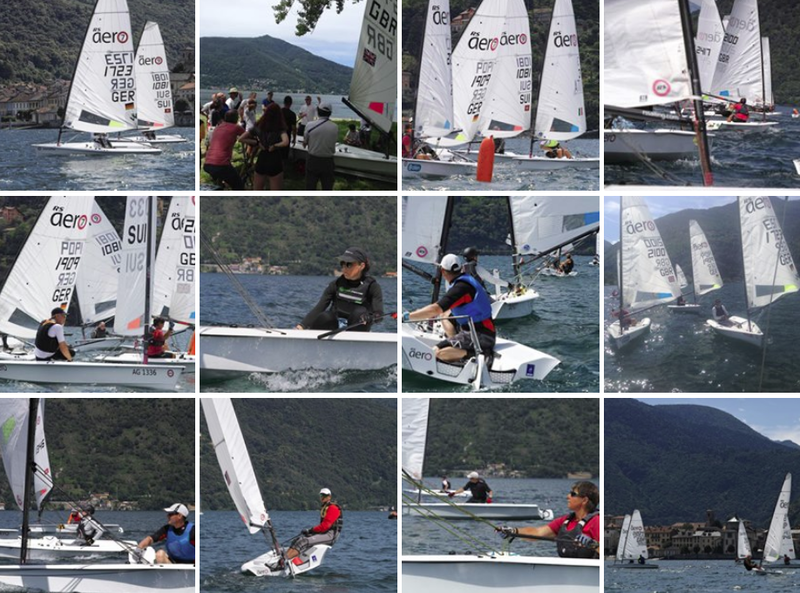 After a fantastic event in 2018 we return to Lago Maggiore for another International RS Aero Regatta at Maccagno, a joint Italian/Swiss venture. Lago Maggiore is the most westerly of the three large pre-alpine lakes of Italy. 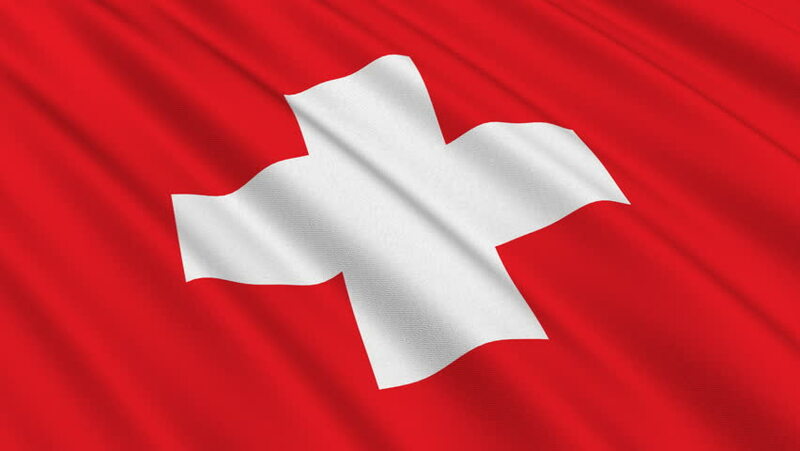 Whilst most of the Lake's length is in Italy its alpine northern tip rests in Switzerland. 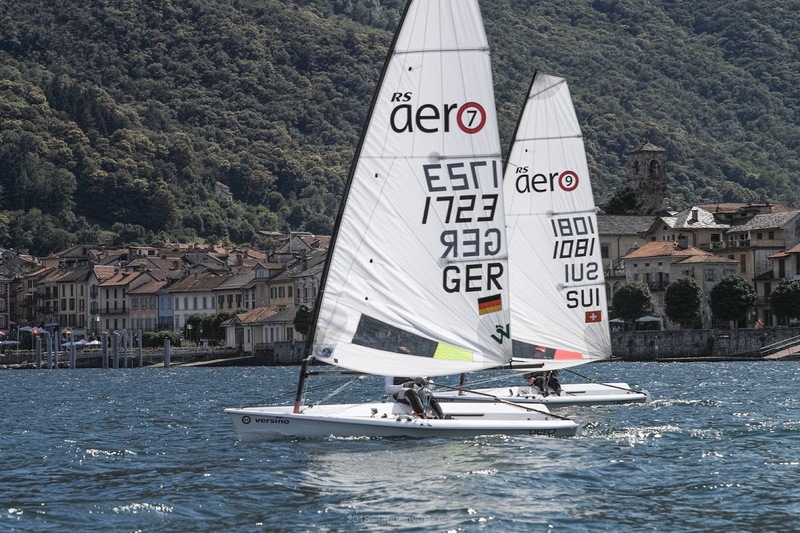 Beautiful mountains, fair breezes and a wonderful culture make this new addition to the international calendar, coordinated by the local RS Aero sailors, an event not to be missed! 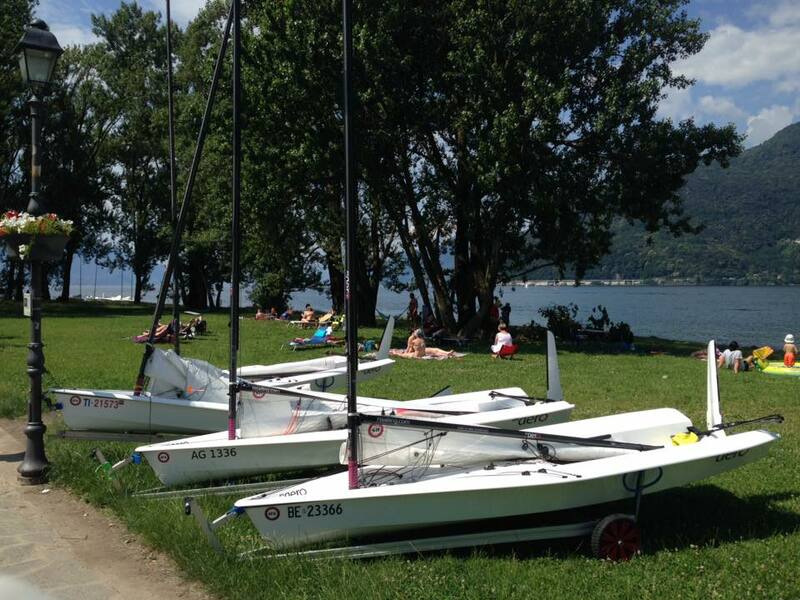 June/July sees the best wind and weather at Lago Maggiore. Maccagno hold their racing just to the north in the so called ”Canalone” - the area where the lake narrows, opposite Canobbio, and the wind is stronger due to the funnelling. In the morning the 'Tramontana' wind descends from the north and then in the afternoon the 'Inverna' blows from the south. Last year we had two good racing sessions each day of two races each, one stating at 08:00 in the morning breeze and one at 13:30 in the afternoon breeze - with a nice coffee and early lunch break in between! This gave a 8 race series with a wonderful mix of conditions and maximised our racing opportunity at this 2 day regatta. Check out the event report from 2018. Coaching: Friday 28th June will be a coaching day starting at 11:00, included within the entry fee. Racing: will start early on Saturday morning to make the most of the morning Northerly breeze! We might expect a morning and afternoon session each day. 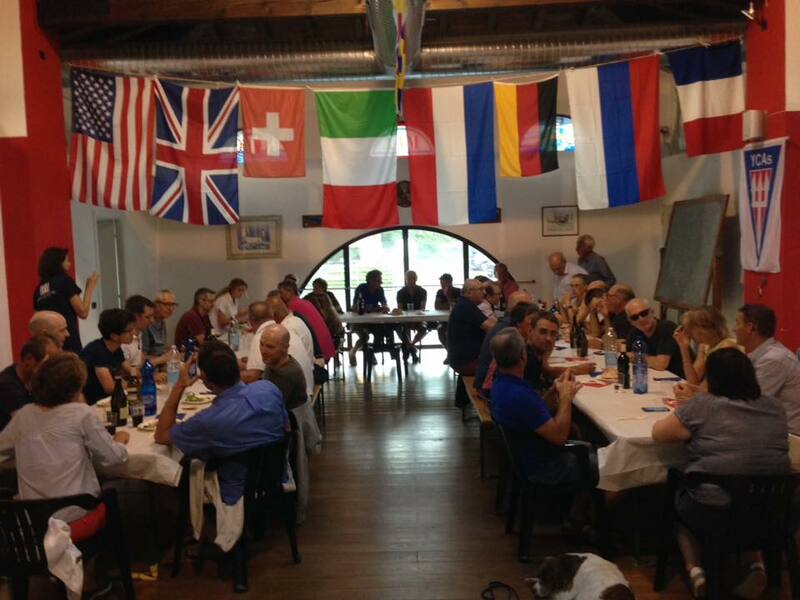 Early Entry fee: until 28th May is 110 Euro, including the official dinner. 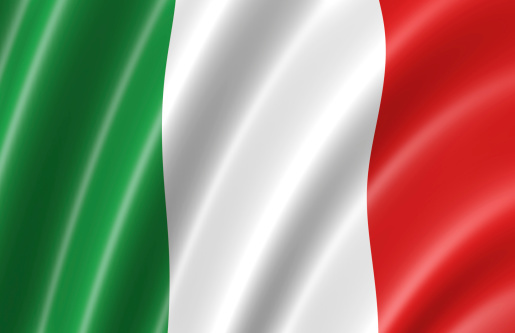 Payment options: for early entry have been set up in Italy, Switzerland and the UK (pay £100) to save International bank transfer fees. Account details via the link. There will be RS Aeros available for charter at this event for £225. Book early to avoid disappointment. *Please note - Charters are provided by RS Sailing to enable long haul or remote travellers and non owners (hopefully future owners) to compete. Charters are for not available as a convenience to save owners transporting their own RS Aeros. If in doubt, or special circumstances, please check by emailing first. As ever, we will endeavour to be as helpful as is practical. Invalid bookings may be refunded. Maccagno is situated on east shore of Lake Maggiore. For those traveling south, it is 1hr20m south of the Gotthard tunnel, which is free. By Air The nearest airport is Milan Malpensa which is 1hr20m away. Other airports are Milan Linate (1hr45m), Turin (2hr15m) and Zurich. By Train There is a good train connection via Bellinzona (CH) to Zurich and the new railway towards Milan Malpensa airport (I). At the northern Swiss end of the lake Ascona and Locarno are quite close and very picturesque. The Locarno Jazz Festival is in June, check out the dates! On the Italian side Stresa and the Borromeo islands, plus lots of Villas (Pallavicino, Taranto) and the Eremo of Santa Caterina are well known tourist attractions. Lake Maggiore is both the longest lake in Italy and the lowest point in Switzerland.